Your business is on the move – whether you’re revitalizing a small business or building a global empire. When it’s time to relocate, you need to be up and running again as quickly as possible. As a result, you may be tempted to cut corners: trying to do it all yourself, or rushing through the process of hiring and packing. This only creates more work in the end. How Does Professional Office Relocation Work? 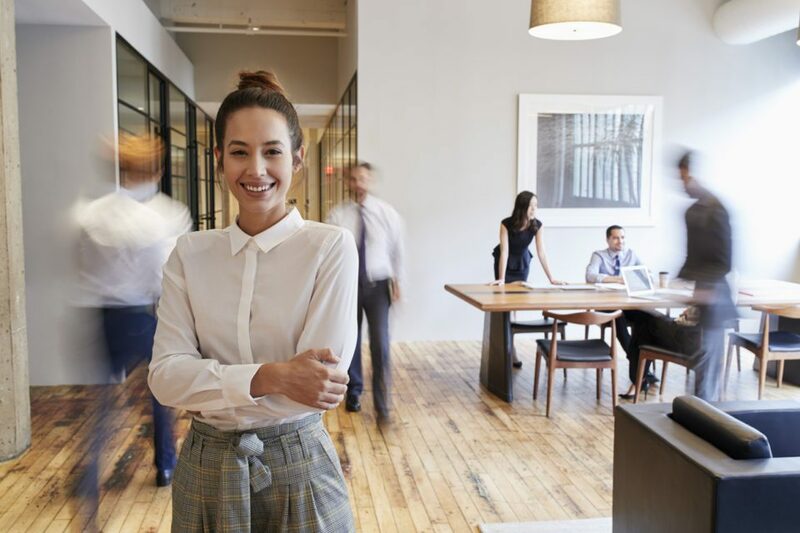 Professional office relocation is the most effective way to get your business up and running in a new space. To begin, office managers share the details of their upcoming relocation including the number of workstations, bins, equipment and furnishings they have to move. Then they receive a quote. On approval, a move coordinator starts planning. This can cover a variety of tasks depending on the scale and scope of your move. Some projects require a full move-management team. Flexibility – Hire for the services you need the most, whether that’s renting moving bins, decommissioning, or a moving crew. Peace of mind – Moving an entire business takes time and energy. Professionals keep your move – and your business – on track. Unity – Maintaining a normal daily routine reduces stress around the office. This keeps everyone positive about the move and makes the transition smoother. 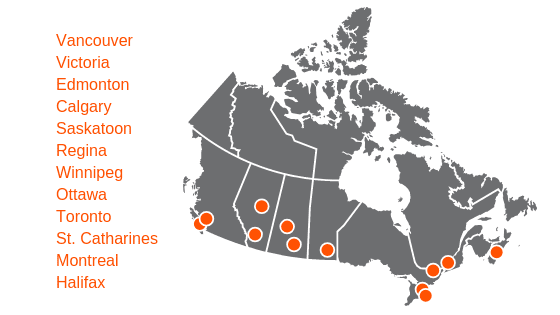 Where Do Office Relocations Happen? People rely on movers to help them relocate across countries or within the same building. They also rely on their knowledge and expertise in furniture assembly and IT set up. What Does Office Relocation Include? 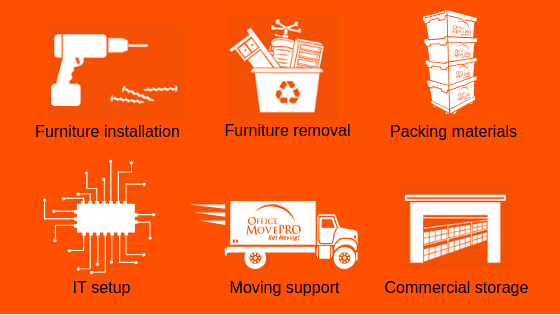 We were very happy and impressed with the services provided by Office Move Pro. You have accommodated our changing schedules and went the extra mile to ensure we get things done right. I could not ask more of a moving service. Thank you again – we’ll be talking to you for future projects for sure. Professional relocation means your team can get things set up the right way – the way you want them. And you won’t have to feel disorganized or stressed. Requesting a quote is simple. Just use our online form. Does Office Move Pro complete residential moves as well as commercial moves?